Is your home begging for additional entertaining space? Decking can have a serious impact on the look and function of your property. 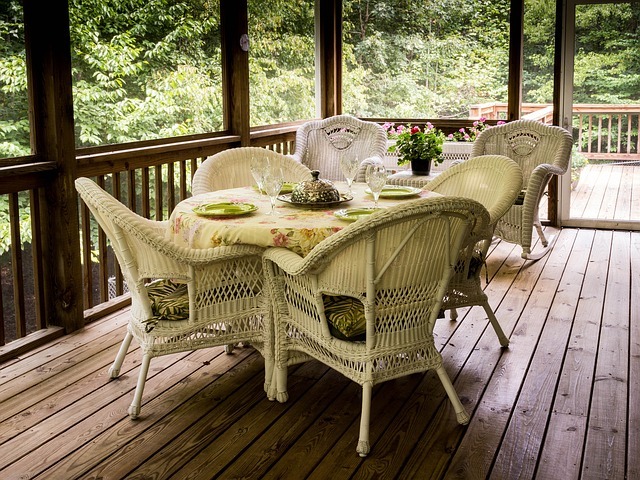 We partner with you to design the deck of your dreams that adds to your home's look and function. Here are a few ideas to change the visual and functional impact of this great home addition so it will suit your tastes and lifestyle…and add value to your home! Sometimes the best way to improve your deck design isn’t with decorations, but with a whole new feature. For example, have you considered adding a fire pit or an outdoor kitchen? Even a small improvement like built-in-benches can add extra function to a basic design. 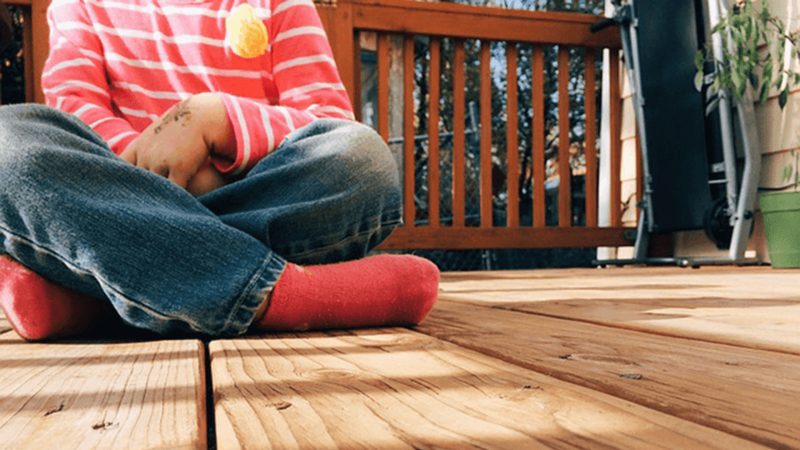 Some properties have trees or other structures that have homeowners scratching their heads on how to include them in their deck design. Large trees or perhaps a beloved water feature can be accented within the design thus making these otherwise considered challenges the hub of the design. Decks are traditionally made of wood, and wood usually means straight lines and 90-degree angles. For this reason, a curved shape can go a long way toward creating a new look. Have your deck wrap around a corner of the home or fit into irregularly-shaped landscaping to add visual interest. Just like decks are traditionally all straight lines, adding a few diagonals in the mix brings uniqueness and customization to a standard deck. This subtle but significant design provides your new structure with its own personal touch and becomes a conversation piece. Incorporate an accent color in your deck’s railing or border. Once again, this small change creates instant visual interest and adds a sophisticated feel. A little outdoor lighting goes a long way toward making your deck space comfortable and usable at night. If basic outdoor lights don’t seem like enough, try adding fairy lights, lanterns, or other decorative choices. R Contracting Services has over 30 years of experience adding curb appeal for home owners. Hire a professional with integrity for your deck and fencing needs whose main goal is AAA-quality work at a fair price and satisfaction guaranteed!